Every year Google brings new features to its Photos app together with the Pixel launch. This year, Google introduced Live albums and new editing features in the app. Live albums is a feature that automatically adds photos of people and pets to an album as you take them. To create a live album, select ‘Automatically add photos of People & Pets’ option while creating it, and add people to it. This feature is rolling out to Android, iOS, and the web app in select countries. 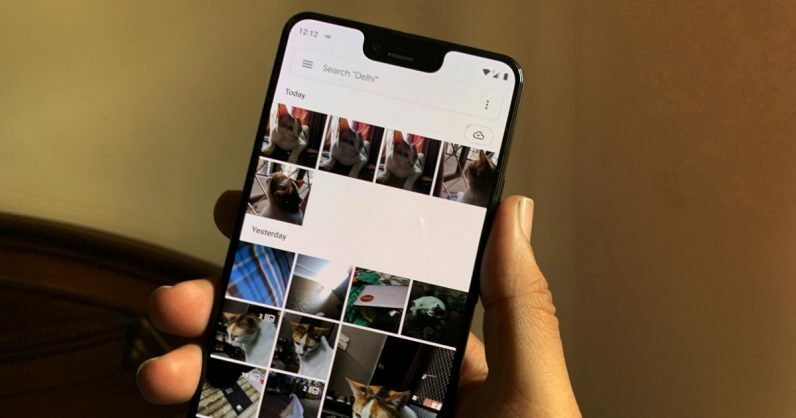 The Google Photos app now has the ability to adjust depth in portrait photos, like in some of the new iPhones. Additionally, a new option for portrait photos allows you to make the background black and white, while leaving the subject in color. The new editing features will be available for the Pixel 3, the Pixel 2, and the Moto G6, that support portrait photos. Moreover, Google Photos brings the Top Shot feature of the Pixel 3, which selects the best frame from a motion photo using on-device AI. In the photos app, one can scroll through all frames of a moment, and see the recommended frame. These features are some promising upgrades to one of Google’s fastest-growing products. Check out all the announcements related to the Google event here.